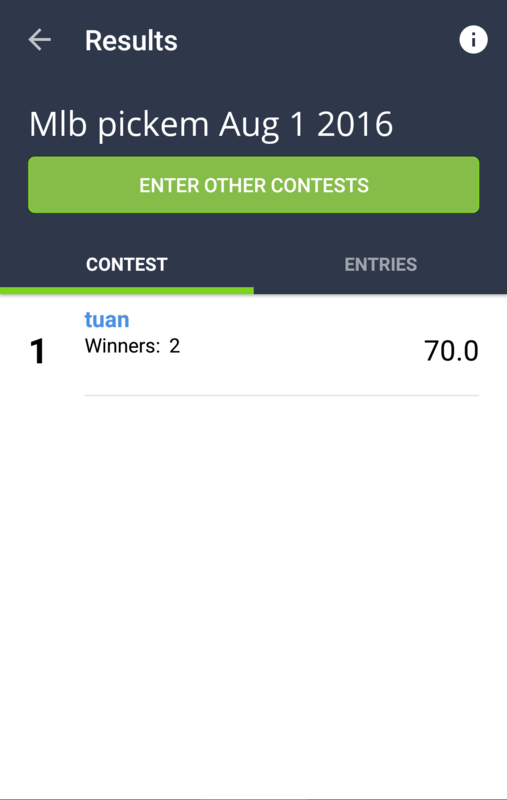 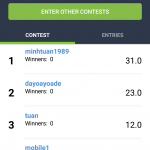 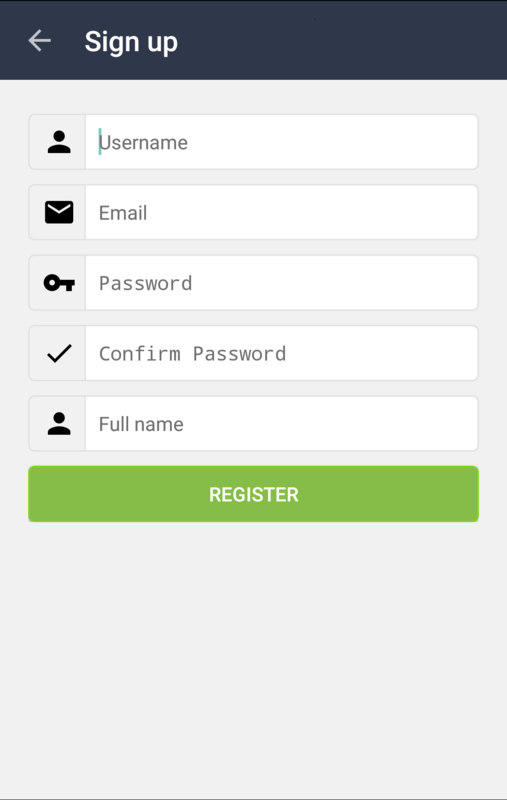 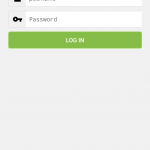 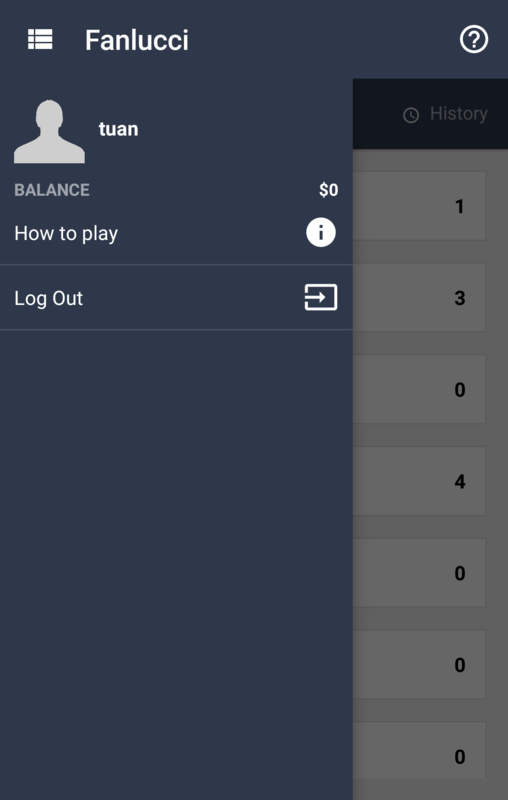 For the first time ever, Fan Victor introduces our first venture into mobile. 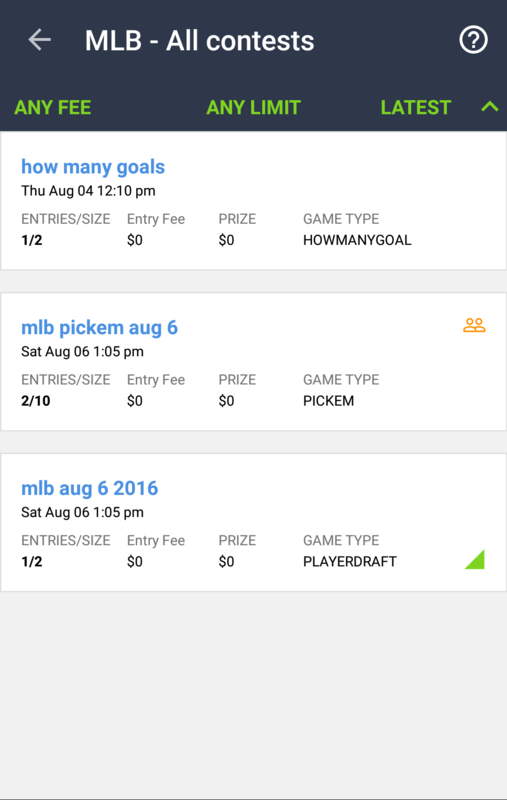 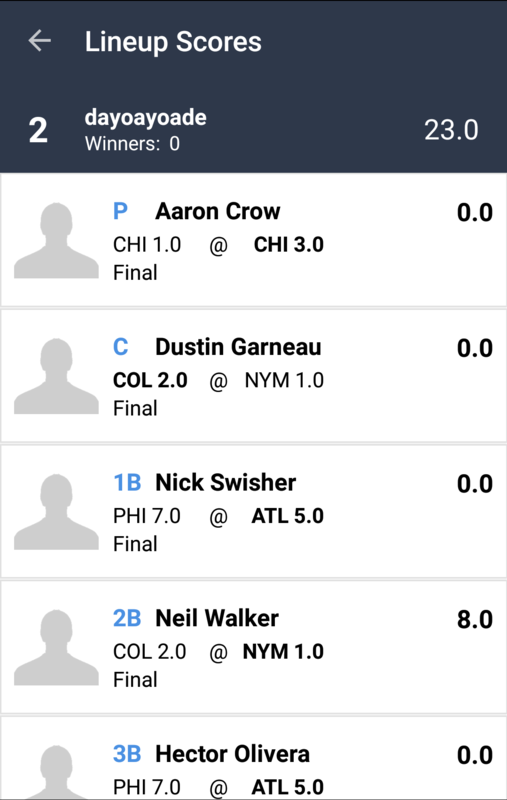 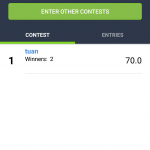 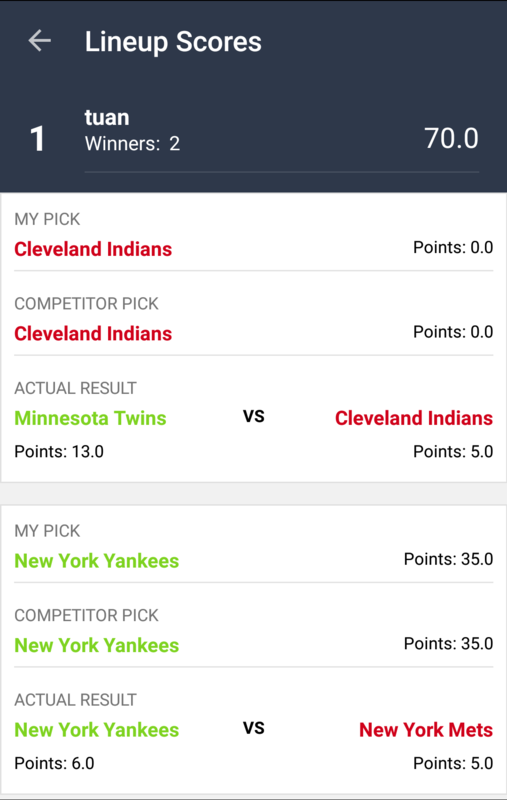 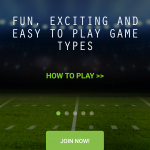 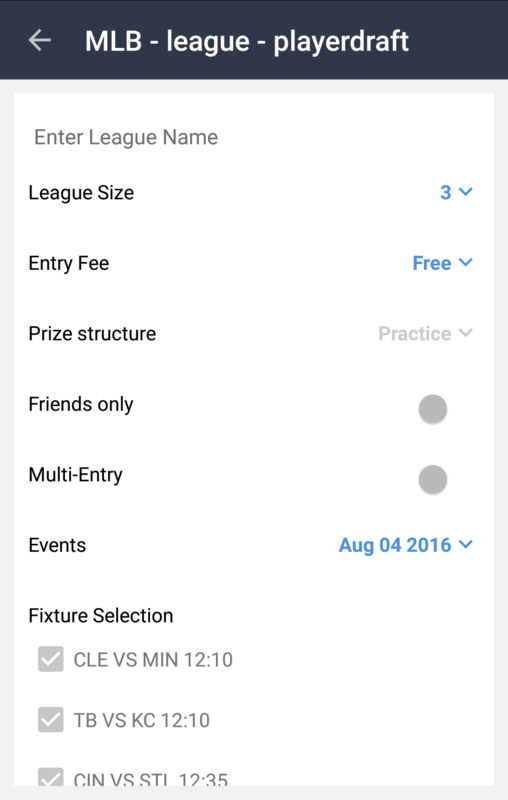 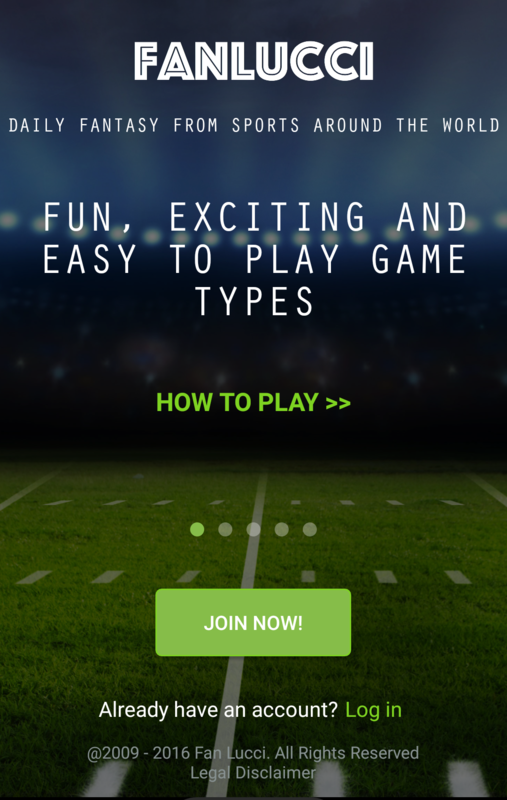 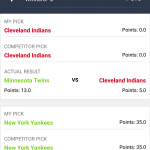 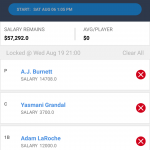 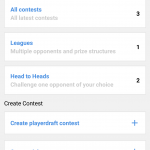 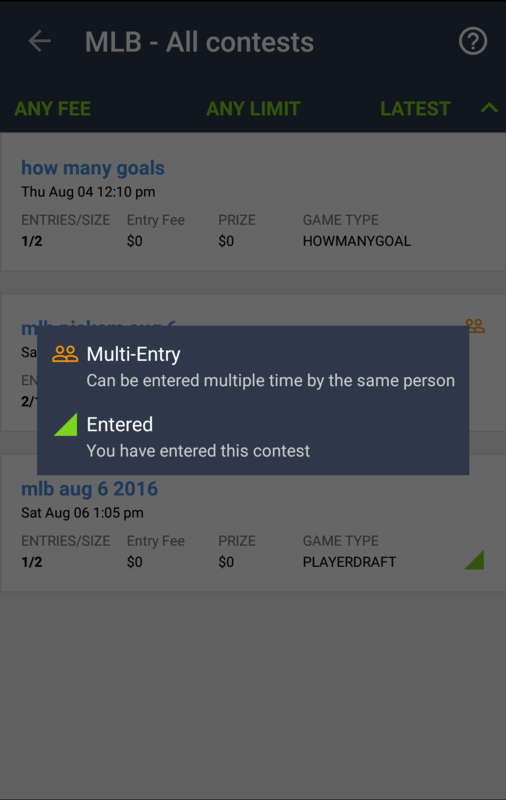 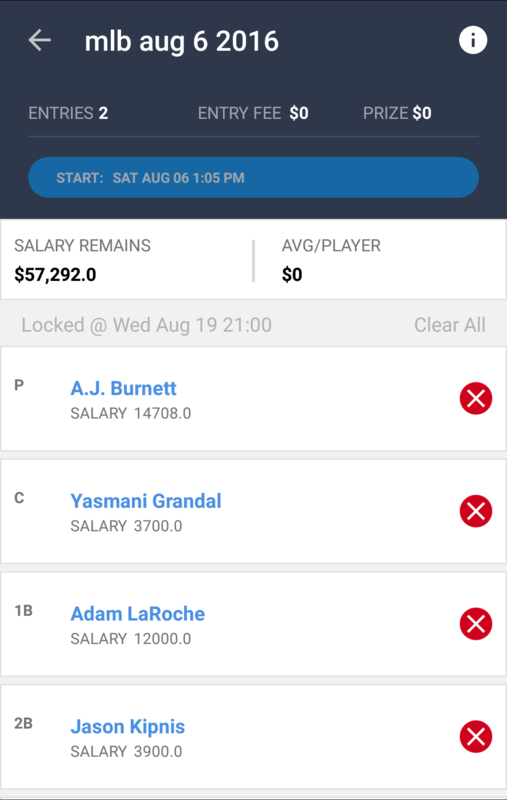 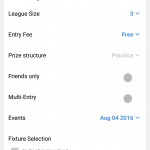 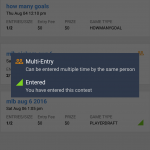 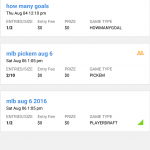 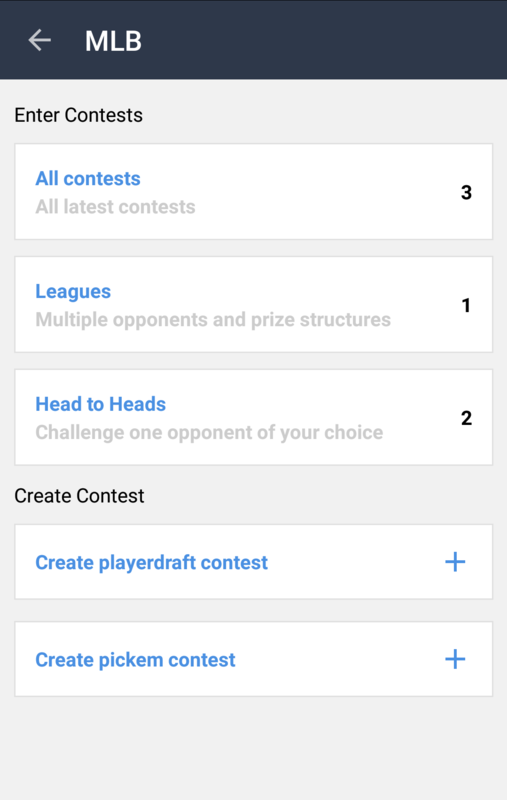 We have created The Ultimate White Label Fantasy Sports App. 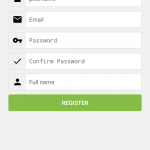 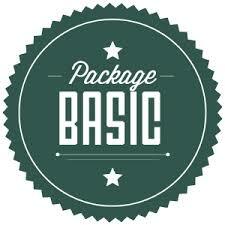 Order your copy today and customize your app. 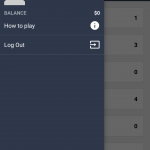 A valid Fan Victor token is required to use this product. 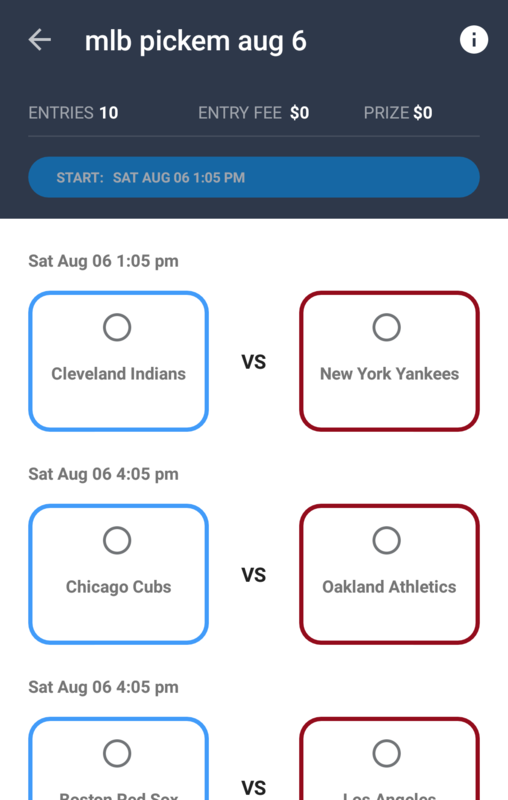 This app has all the functionality of the Fan Victor platform. 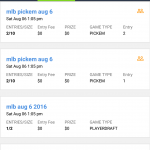 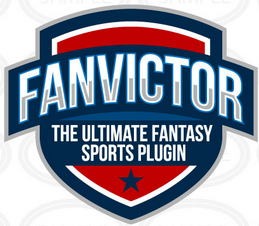 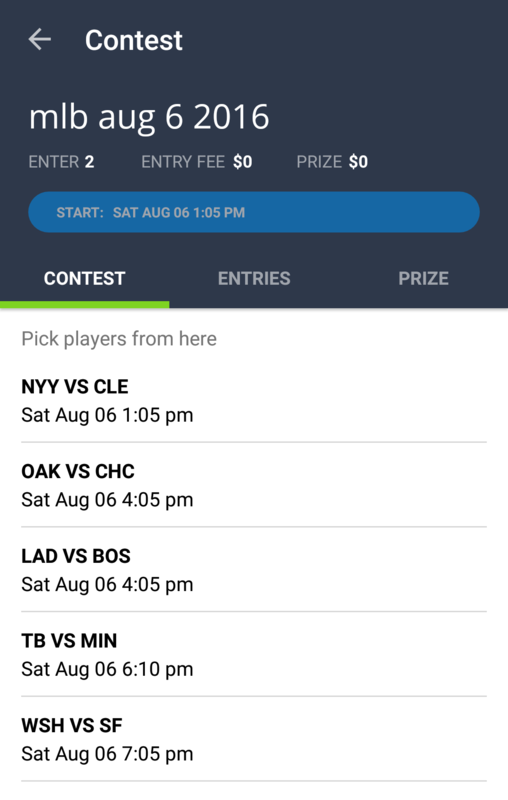 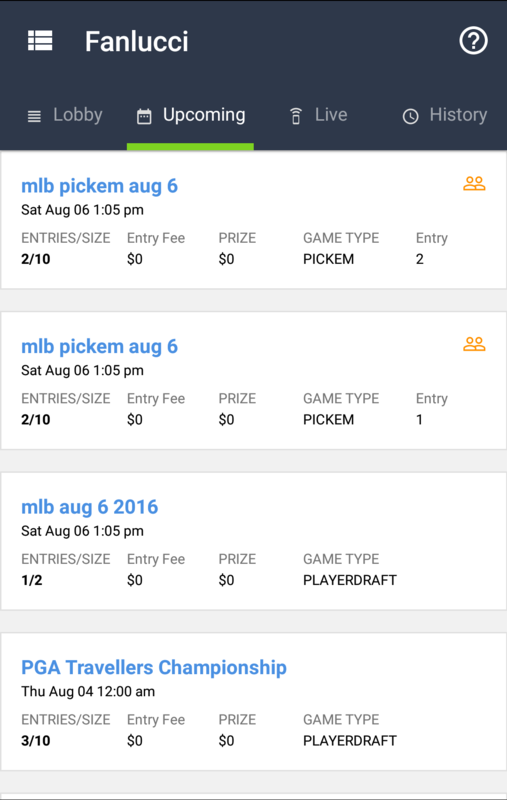 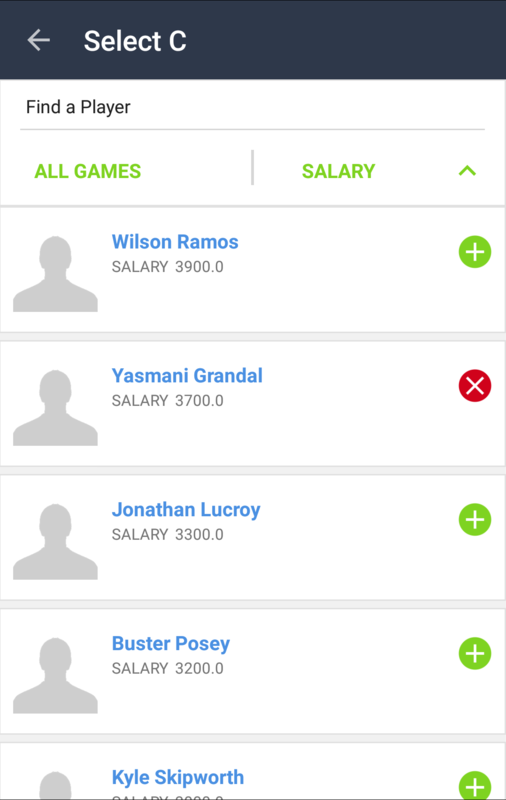 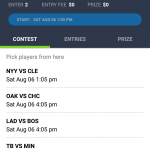 Includes all industry standard features from sites like FanDuel and DraftKings. 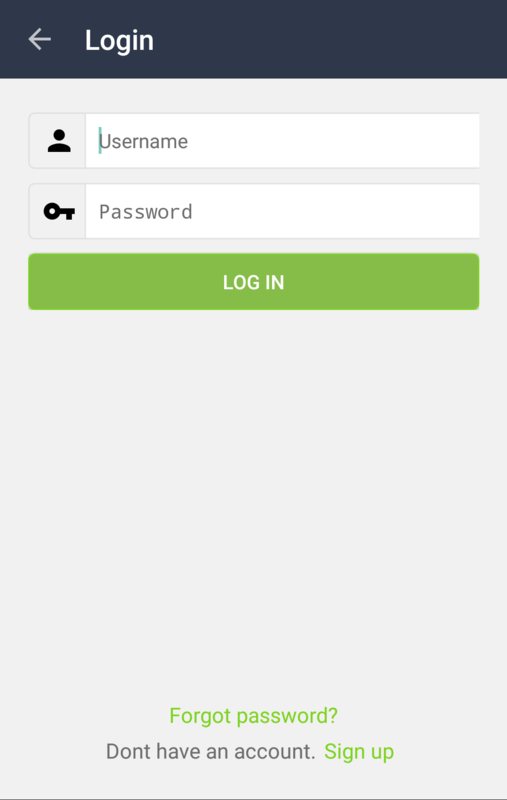 This app will work with versions of Android starting at 4.0.2 and above. 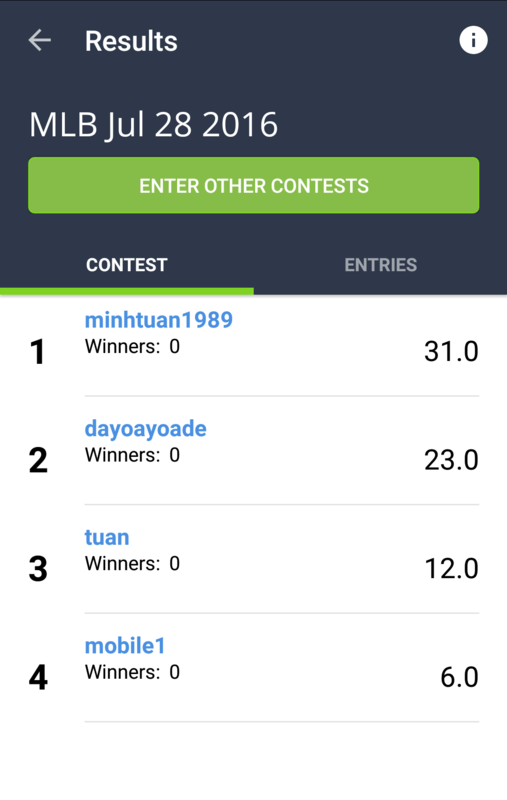 This app has been testing on various Android devices. 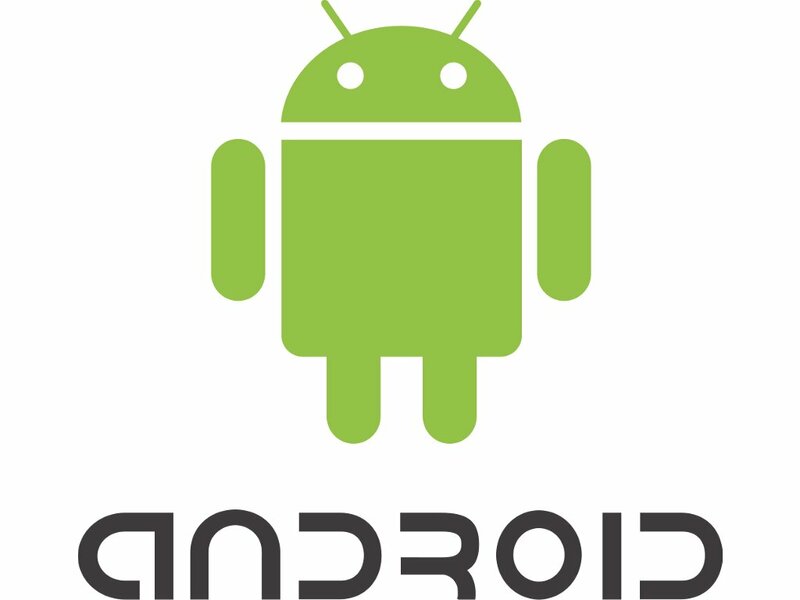 If for some reason the app does not work on your version of Android, we will ensure it works properly at no cost to you. 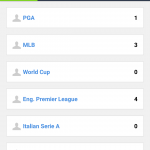 Our goal is to provide service across multiple platforms and devices.